There is nothing worse than when you are tuck in traffic on a boiling hot day without air conditioning. An AC Recharge is one of those things you always put off doing and results in hot air coming out of the air vents. With the AC switched on, the gases travel to a condenser and as fresh air from outside travels over the condenser, the temperature drops quickly. The refrigerant liquefies and the drier removes the bad elements and the liquid is turned into a vapour that is evaporated and passed through to the cabin. 4 Why Does My Car AC Smell? The car AC recharge kits that are available will work in a similar fashion but result will vary and not be as effective as a professional machine. Using a professional recharging kit found in most garages, it will take approximately 40 – 50 minutes but it does vary through different machines. If you are using a DIY recharge kit, the recharging time can vary massively. In terms of how often you should recharge your cars AC, many manufacturers say that you should every 2 years. It doesn’t matter how much you use your air conditioning because the gas will continue to spread through the system. Blend Air Door – Used for transforming the hot to cold air and is located in the ventilation system. If its unable to blow into the cabin, there will be no cold air whatsoever. Leaking System – If there is a leak, you may find you have to recharge your system on a regular basis. Running low on coolant will ultimately lead to the system not blowing cold air after a recharge. 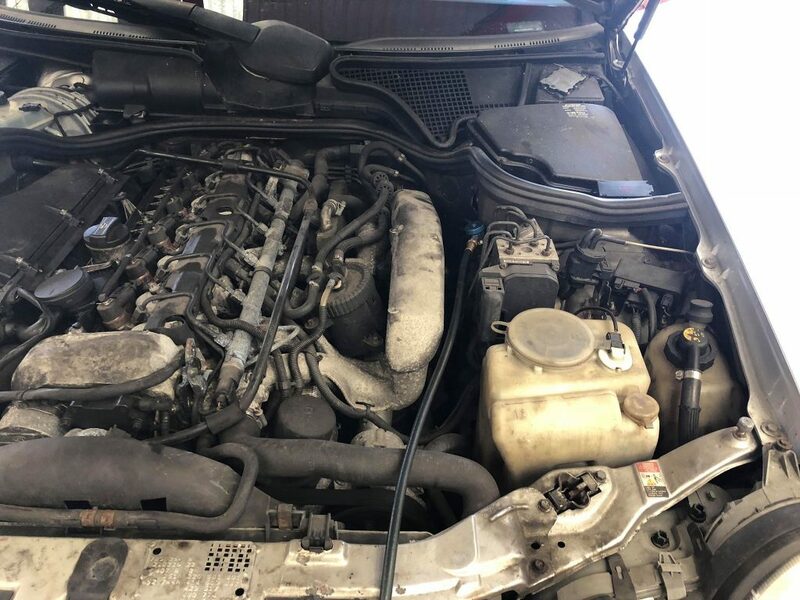 AC System Reset – When the air con has reached past a minimum limit, some manufacturers switch off the system and you will need to reset the codes with an OBD2 scanner in order to get it working again. If you have checked the above and still your cars AC is not blowing cold air after a recharge, you may need to visit a professional garage. There may have even been issues with the recharge itself, which is preventing cold air coming out. If the bad smell is not a big enough reason for you to diagnose the issue, the spores from the bacteria will be blown into the cabin, which can result in respiratory issues. We highly recommend that you get it checked out whilst you are having your cars AC recharged. Keeping yourself and your passengers cool is obviously the main reason for recharging your AC but there are many other benefits. Little do people know, recharging your cars AC actually increases fuel efficiency as the system has to work harder in order to create cool air with little refrigerant. As mentioned above, when the refrigerant is low, the system has to work harder. The compressor is the main component that would be working hardest and this will eventually become to hot, which will result in a complete breakdown. Replacing your cars compressor can be very costly and of course, other components of the air conditioning system can break. 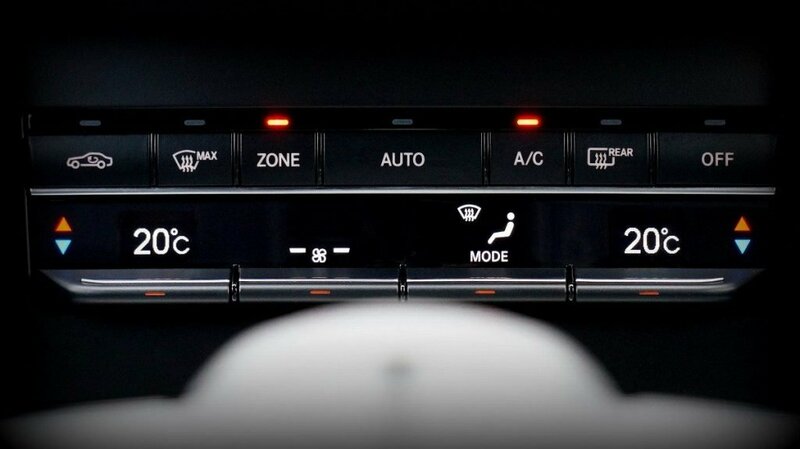 Lastly, during the winter, demisting your windscreen is more efficient whilst using the air con to produce dry warm air. These are the three main benefits other than the cold air in the summer.